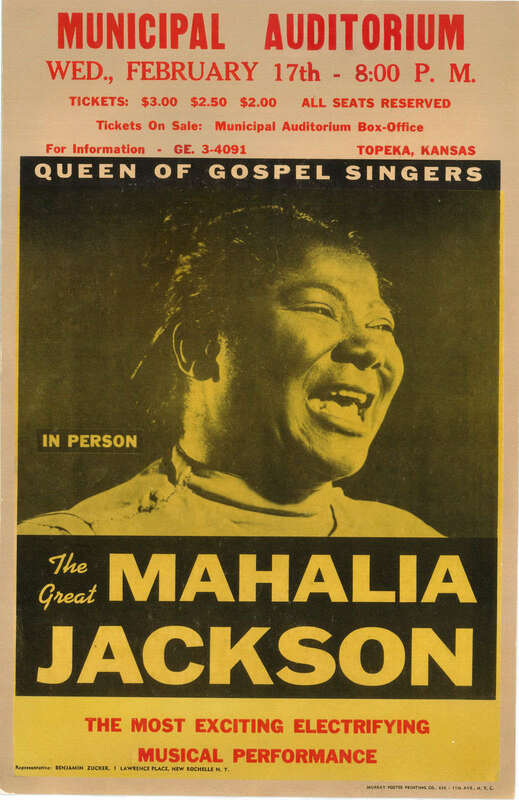 This MAHALIA JACKSON concert series poster commemorative GOLD CLAD Record display is brought to you by The Golden Age Of Rock- N -Roll, a company known for investment grade collectibles…..FREE GIFT BOX INCLUDED WITH EVERY ITEM. 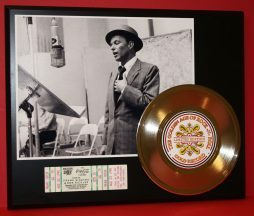 THANK YOU FROM ALL OF US AT GOLD RECORD OUTLET..
Sold in retail stores for $149 now made available to Ebay and other sites for $79.95 in limited quantities to sell them out. The display is 12 inches wide and 15 inches tall. An 8 1/2 x 11 inch photo of the vintage artwork adorns the display. 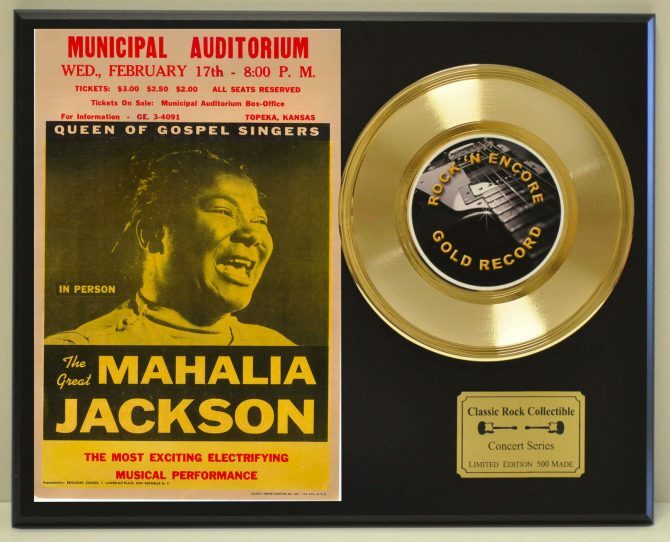 The GOLD clad 7 inch 45 is raised off the plaque to achieve a dynamic effect. The Certificate Of Authentication mounted on the back of the display, is your assurance of quality and originality. Shipping weight of this item is 4 pounds and will come to you double boxed by priority mail. 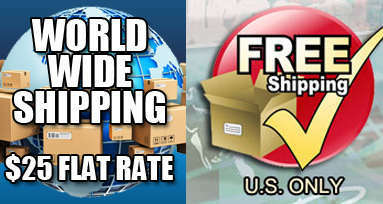 Use the handy shipping calculator to your zip code for actual shipping price. 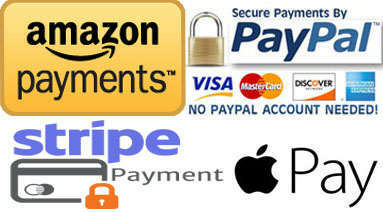 We will be happy to combine shipping to save you money, please let us know so we can help.